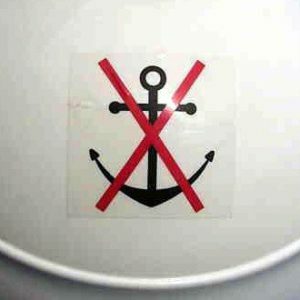 There is probably nothing more relaxing than safely anchored. 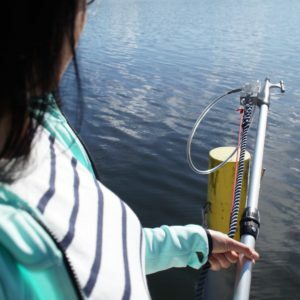 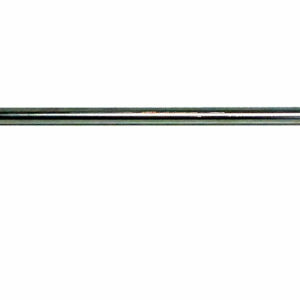 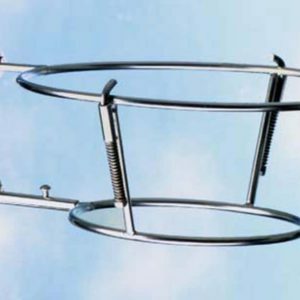 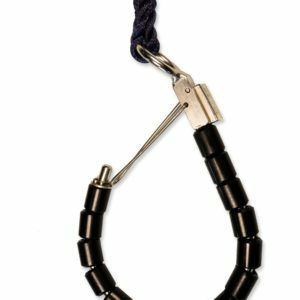 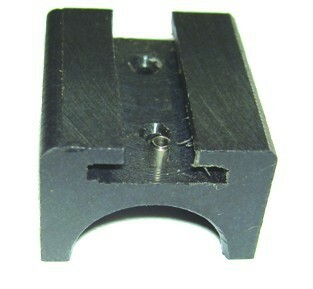 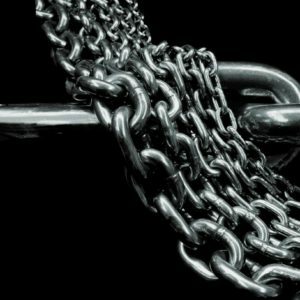 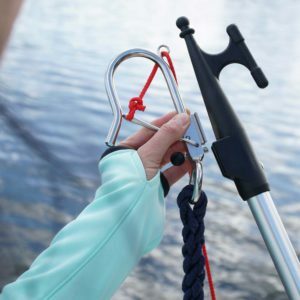 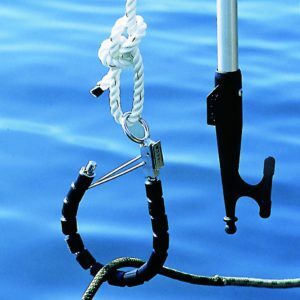 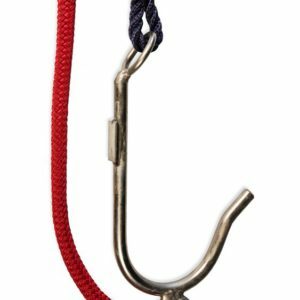 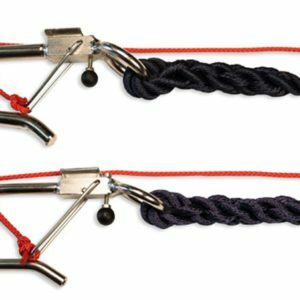 Solid and reliable ground tackle is most important, including a fast-setting anchor as well as the appropriate chain and connecting hardware. 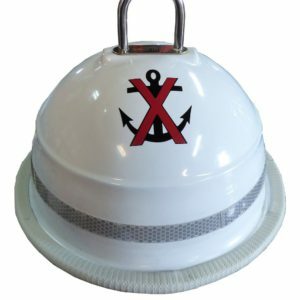 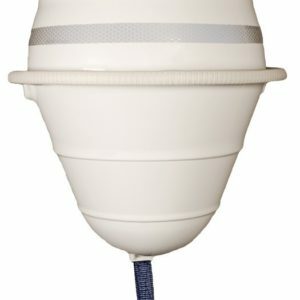 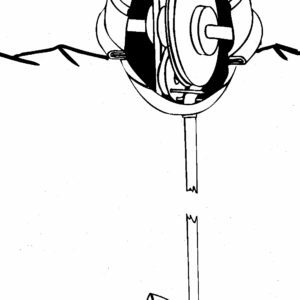 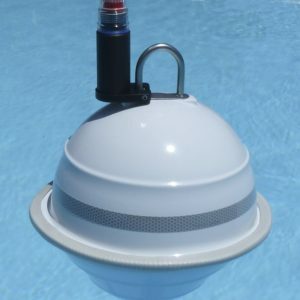 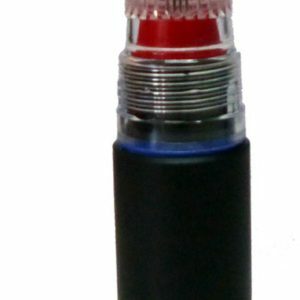 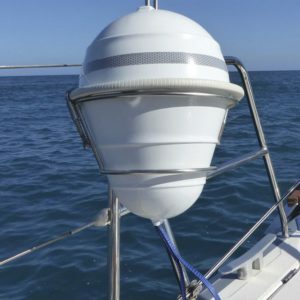 The original SWI-TEC Anchor Buoy always shows you and other sailors where your anchor is. 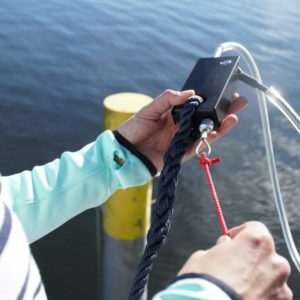 Whether the Mediterranean Sea, the Baltic Sea or the Caribbean, they all present their own unique mooring challenges. 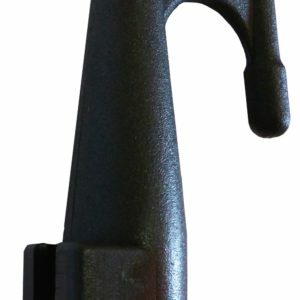 With our SWI-TEC attachments, we offer a solution for every situation. 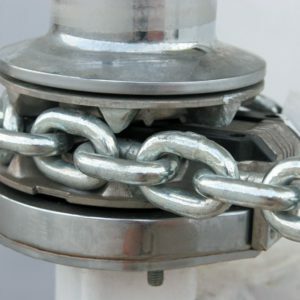 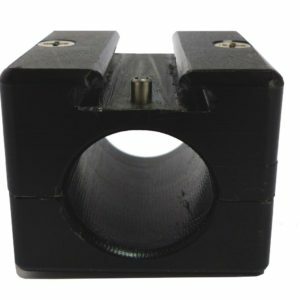 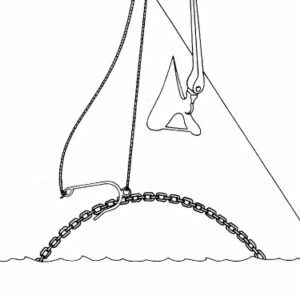 Whether it is a dirty mooring line or fowled anchor chain, here you will find what you are looking for.